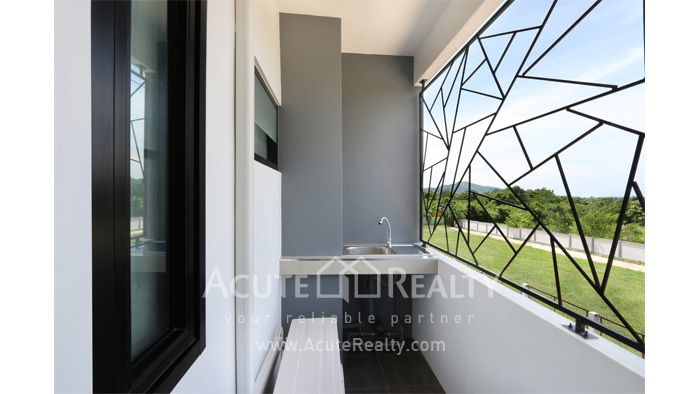 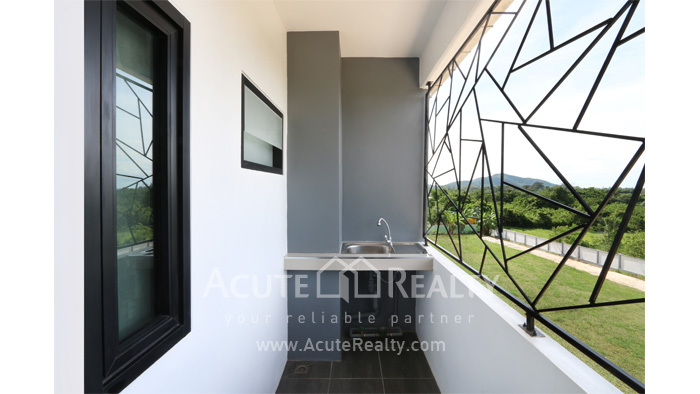 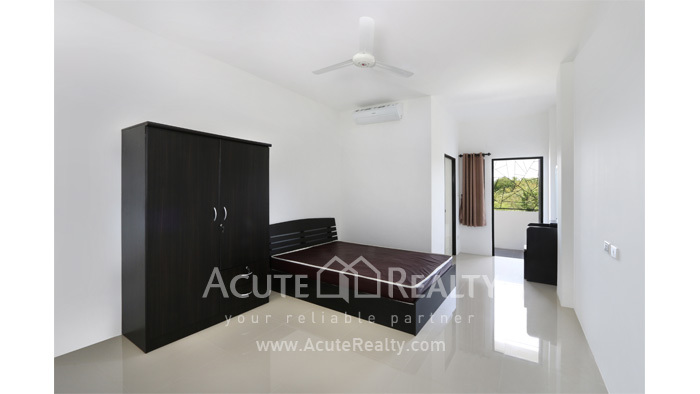 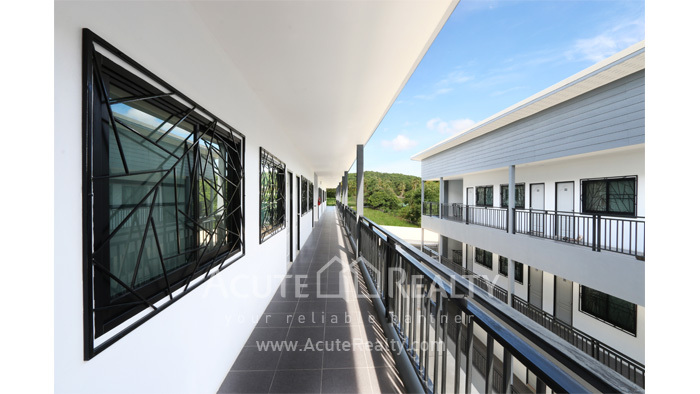 Apartment for Sale, Apartment Sattahip, Apartment Chouburi. 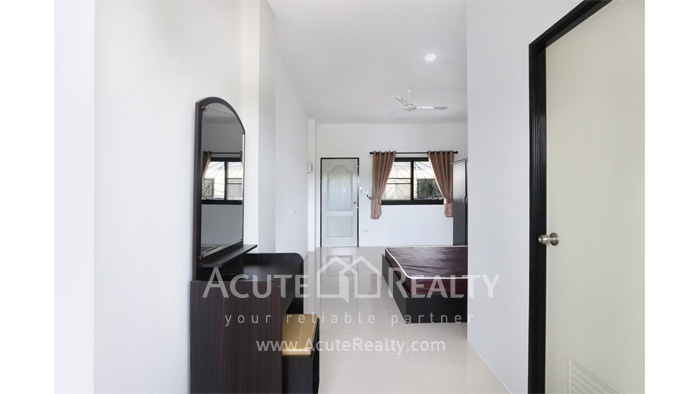 Apartment, For Sale Bangsaray,Sattahip,Chouburi. 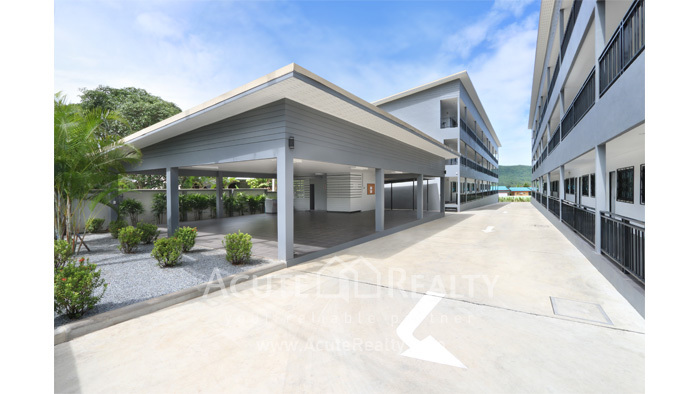 Land area : 1,522 sq.w. 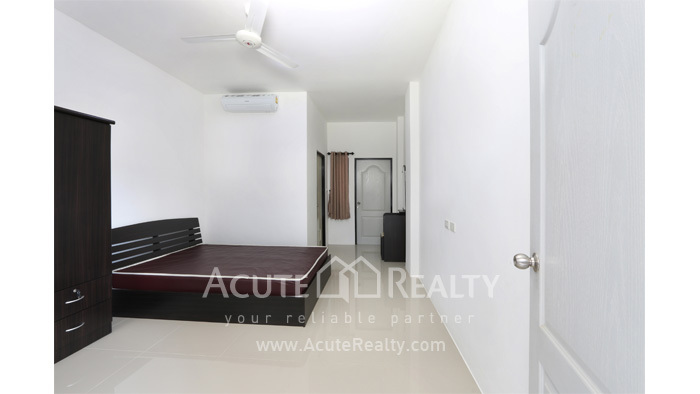 New Apartment with tenant for sale at Bangsaray, Sattahip . 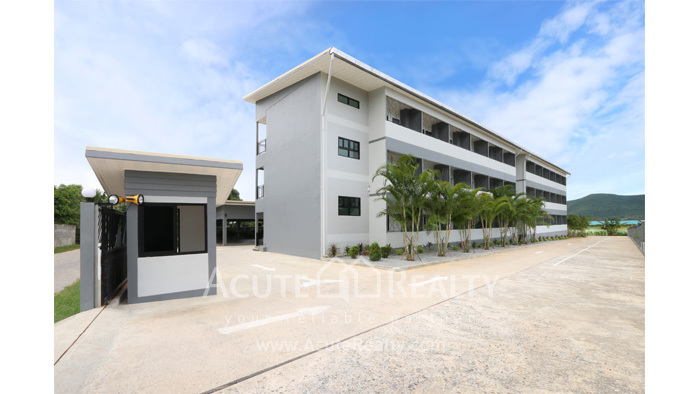 Total area 3-3-22 Rai, 2 building each building has 36 rooms, Plenty parking space and free space for recreation. 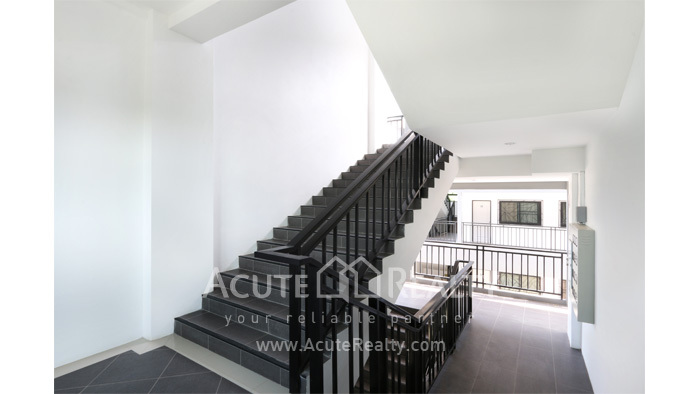 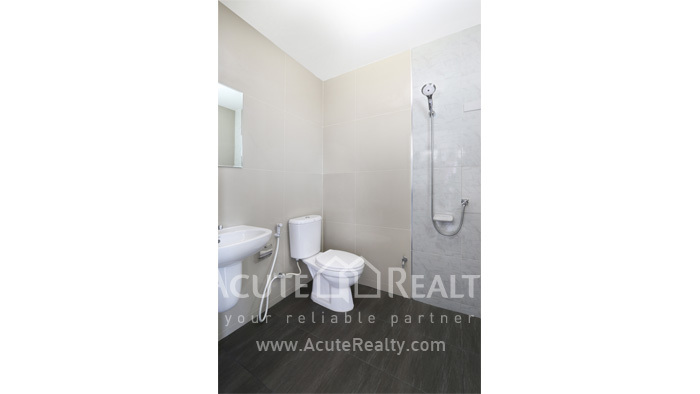 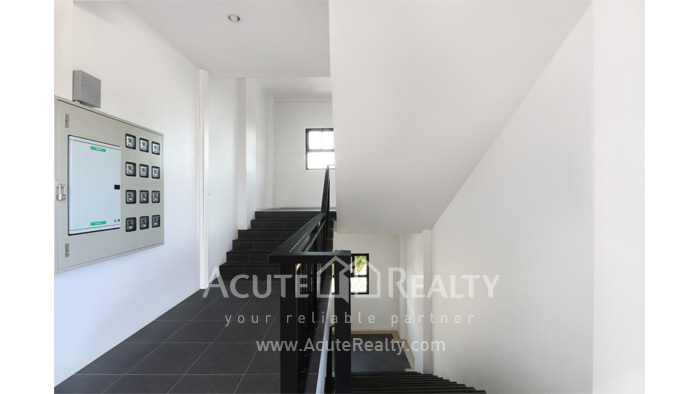 Locate close to Sukhumvit Rd, near the community near the school and market.